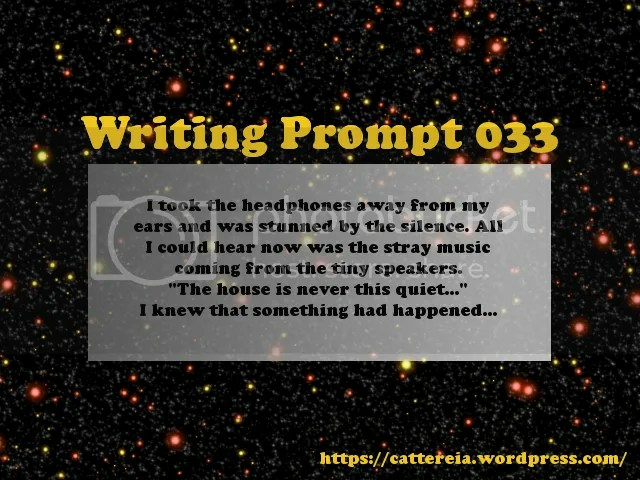 I took the headphones away from my ears and was stunned by the silence. All I could hear now was the stray music coming from the tiny speakers. A body lay at my feet. I was not surprised. Well… Okay, so maybe I was a little bit surprised. Categories: young adult, adventure, magic, fantasy, coming of age. Cross posted Review to: Goodreads, Amazon.com.au, and Booklikes. Justan is the son of a powerful warrior, Faldon the Fierce, someone he admires greatly. In his studies, to become a soldier, he lacks the necessary grades to graduate the training school and ends up being held back a further year. He is given a special tutor and we see him grow into a powerful opponent. Elsewhere, there are some important events happening in the world, several which might affect Justan in his journeys. In the beginning, I found Justan to be a bit unbearable; he had a poor attitude. It kind of felt as if he didn’t want to be in the academy, despite his desperation to be there. He had complaints about almost all of the training. If he were being forced there, I could understand his problems, but he was the one who wanted to be attending the academy. He also treated others poorly and had little respect towards his mentors. However, after what you might call a “training montage”, he became somewhat more grateful to people and came to respect his mentors. He came to appreciate the training. I even found it quite interesting that he took much of the advice, despite still being sceptical of it. For example, the tuition in archery. 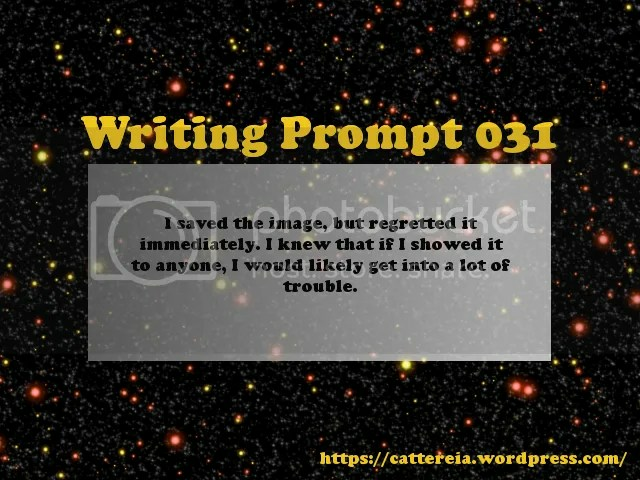 Whilst he mocked the teacher for being whimsical and the lessons never amounting to anything, he actually took the advice of the teacher and found it helped. I think Ma’am seems overly violent and angry sometimes. For example, though it’s only hearsay/ gossip, in chapter 17; one character notes that he almost got hit by her for simply asking her name. By no means is that the only event of her ill temper; it’s just one example. Kenn Dollie is one of two bullies against Justan. He, in Justan’s words is a “buffoon who fancied himself Academy material”. He mocks Kenn for failing a test. However, I thought that to be a bit hypocritical; he’s doing poorly in his own studies, so I feel that he has no right to judge. I felt that much of Kenn’s part in the book was a tad unnecessary and silly. The same can be said for Benjo, though it was obvious that he was somehow being manipulated by Kenn. Yes, Kenn turned out to be a violent, inappropriate person. However, a lot of his actions just didn’t make sense. He spent a lot of time obsessed with trying to get Justan to fail in studies. However, he must be wasting a ridiculous amount of time doing this, plus he was ruining his own reputation. It just doesn’t seem worthwhile to commit such offenses; you’re just wasting your own time. I just don’t understand why Kenn, Benjo, or anyone else, would bother with such revenge. I think there were just too many characters overall; after the training academy bit is done, Justan heads off on another adventure and meets a whole lot more characters. In my notes of the book, there are far too many characters that we meet once or twice and then never witness again. After the training school, I lost track of the people Justan meets. Plus, we have alternating storylines with other characters intertwined. Much of it seemed a tad inane to me. Yes, I do appreciate that each of these people has their own feelings on situations, as well as personal problems. However, a lot of it just took away from the main plot lines. There were a lot of important items to consider as well; a lot of weapons and artefacts are bestowed with importance. Many of which don’t really have much part to play in the book. There was a lot of plot to get through, if I can be blunt. The author introduced a lot of storylines. Whilst they’re obviously going to be finished later on in the series, it just kind of seems a little disappointing that so much goes left unexplained for now. Plus, a lot of scenes were kind of awkward and unnecessary. For example, Justan’s mother gives him a pair of rings. It’s meant to seem like a really important moment and these rings are obviously family heirlooms. Yet, several hours after this, he gives one away. It kind of made him seem ungrateful. I also didn’t feel as if the moonrats lived up to their titular connection. 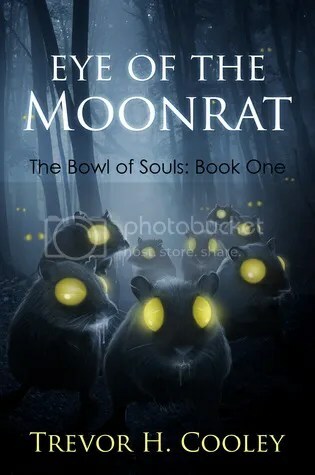 Yes, there were moonrats involved in the book, but I didn’t feel that they were important enough to name the entire book after them. I would also like to point out that I’m not sure that the age group is accurate. In several portions, there are some quite violent scenes. Justan loses fingers and even becomes paralysed in some portions. Though he gets healed with the help of magic, I feel like some of the scenes are a bit too mature for some people. Overall, I’m glad that I stayed with the book and didn’t give up- as I had been considering; due to Justan’s initial poor attitude. I feel as if he had a really good personality change; he found a lot of respect for others. I think that it’s a fairly original book and the author has given thought to the backgrounds and motives of many characters. However, I don’t think that I would purchase another book in the series. Book one was fairly good, but I just feel like it’s a bit too complex for me. I think there are just too many people and a lot of plot to keep track of. I appreciate that he keeps going places and meeting new people, but I sometimes found it a bit difficult to follow. Especially considering that much of it felt a bit irrelevant to me. I’m choosing to rate this book three stars. I feel like it was fairly well developed, but it’s not the type of book that I can easily flip through. I might re-read it later on in the future, just to see whether I can appreciate it more later on. I obtained a free copy from Amazon.com.au and this is an honest review. Categories: children’s fiction, kid’s book, adventure, future, past, time travel, science fiction. Crossposted Review to: Goodreads, Amazon.com.au, Smashwords, Booklikes. We first meet Engella in New Shanghai. The year is 2074 and she’s living on the streets. She’s on the run from the authorities and, when she’s about to get caught, she activates a device which launches her through time. She finds herself in Scotland, the year being 1998. Annys is an elderly lady, walking her dog, Rupert. She takes Engella into her home. Both Engella and Annys are reasonably interesting characters. There’s obviously a lot of back story to either of them. However, seeing as it’s a short story, it feels like a lot of details are missing or simply crammed in, without fully explaining points to the reader. For example, when Engella and Annys meet. Annys simply accepts Engella into her home and they have an in-depth conversation. This would be a fantastic opportunity to introduce us further to either character. However, the author skims over the events and it feels like it was kind of a wasted opportunity. The same can be said of the rest of the story. 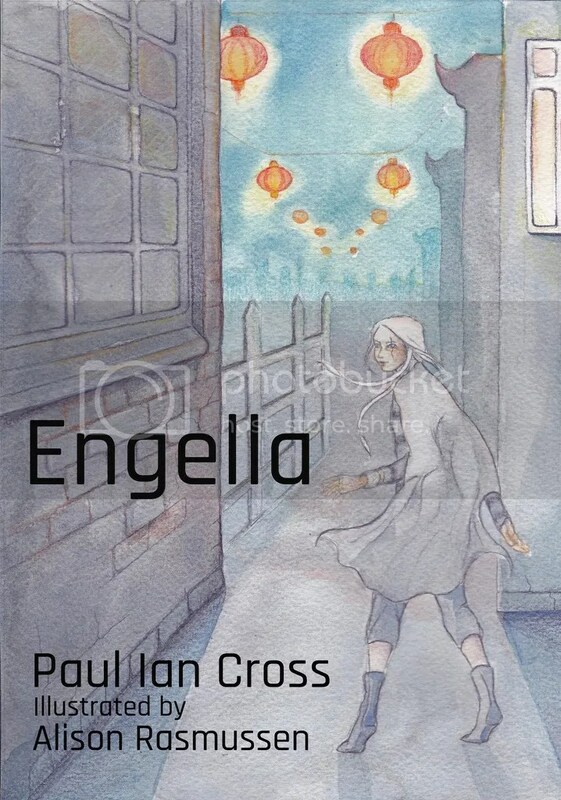 The setting and scenes, for example; I don’t think we get a reasonable explanation as to why either Engella is being chased by the authorities. It’s also a bit mystifying as to why she has some sort of time device; I think they ought to go to highly trained people and not teenagers. Especially considering the effects of time and how it might change future periods if someone were to change the past. However, I suppose a lot of that might be a bit too complex for a kid’s book. Another thing I’ve been considering is that there’s nothing really special (for lack of a better word) about either time area. We visit both New Shanghai or Scotland in the book, but I don’t feel like there’s much to take in at either location. We don’t get to take in much scenery and the author doesn’t give much explanation about the qualities of either place. I feel like this is difficult to explain. Think about if you were to travel to appear in a random city, in any time period, and find yourself in an alleyway. What year is it and what city are you in? Can you tell this from your surroundings? It wouldn’t always be likely. The same if you were to appear on some random beach; you mightn’t be able to tell the year you are in. I feel like this is where the time travel aspects fall short. In both these cases, we know we’re in a certain place and in a certain year. However, if we weren’t told such things, it mightn’t be obvious. 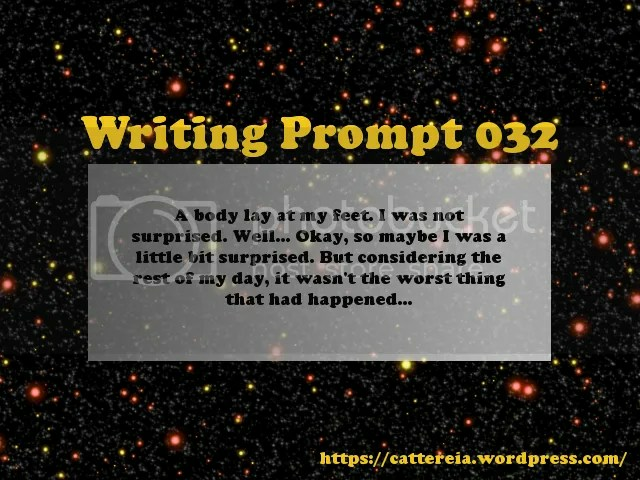 If the author skipped telling us the date and place, it could even be the same year, in the same city (possibly connected to a beach), where Engella comes across a Scottish person. The illustrations are by Alison Rasmussen and very well done. They’re very detailed and obviously took a lot of effort on her part. The first is the cover image and I like the delicate colours. I also like the simplicity. The second is of a cat; it’s my favourite of the drawings as it’s very adorable. A third is of Engella and a fourth image is of Rupert, the dog. It’s a fairly original book, but I think we miss out on a lot of the important back-story and details. It has a great premise. I think it would get a lot of kids interested in time travel and science fiction. It’s a short story of only ~3,700 words. However, it ends sort of abruptly and will be continued in the autumn of 2017. I don’t think I would necessarily buy the next story in the series; it’s just a bit too short and doesn’t have a proper conclusion. Plus, I would likely then need to pay for the story after if it also has a cliff-hanger ending. I might consider purchasing it if it were novel length. I obtained free copies of this book from Smashwords and Amazon.com.au. This is an honest review. You can get your own copy of the book from these sites (as of right now, 14/04/2017): Amazon.com, Amazon.com.au, Smashwords, PaulIanCross.co.uk (the author’s website). However, please be aware that this is likely for a limited time. Please double check the price before purchasing! I saved the image, but regretted it immediately. I would likely get into a lot of trouble. It had at least eighteen tentacles. whilst they flopped and slithered around at my feet. as they oozed against my bare skin.